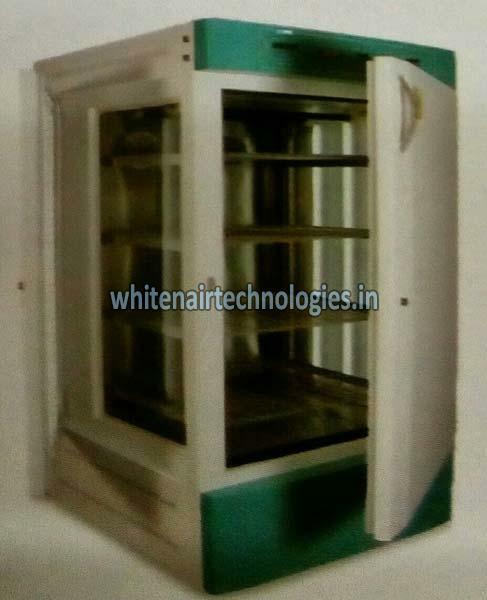 We are a counted among the well known Manufacturers and Suppliers of Photostability Chambers. The Chambers we make available come with electrical overload cutoff relay for compressor. We have all the in-house facilities to deliver bulk orders of these within the promised timeframe. Buyers can obtain these at nominal rates from us.